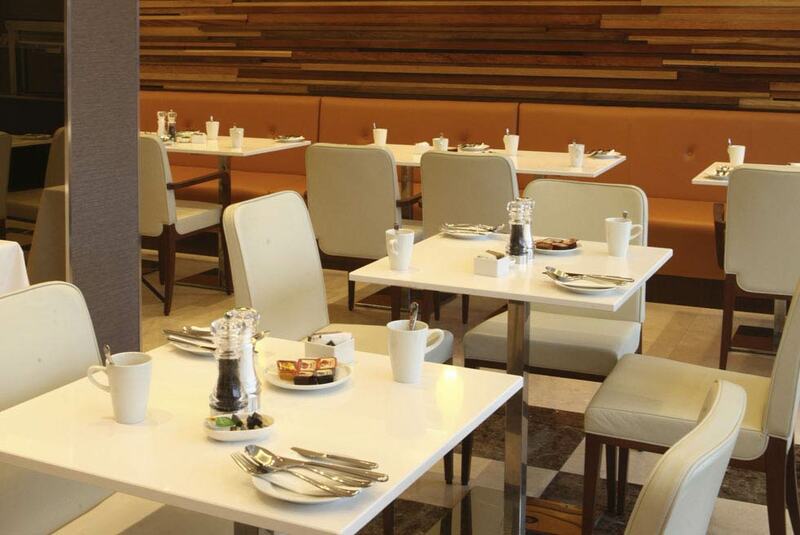 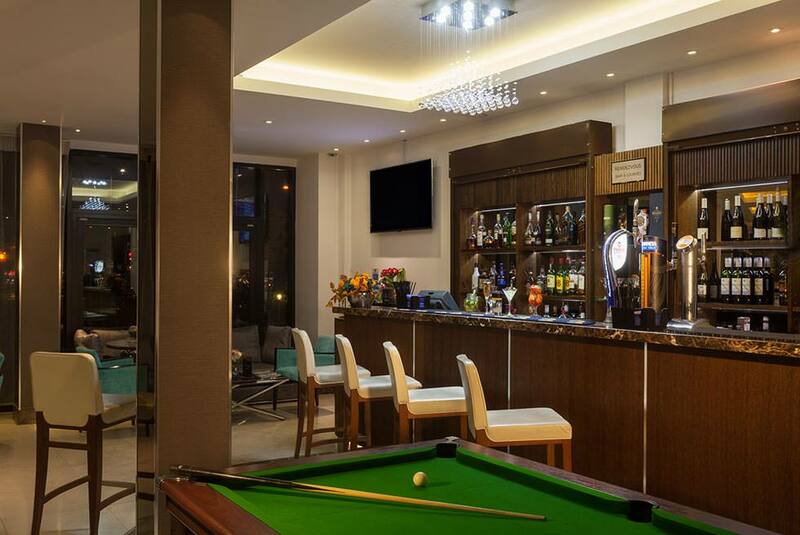 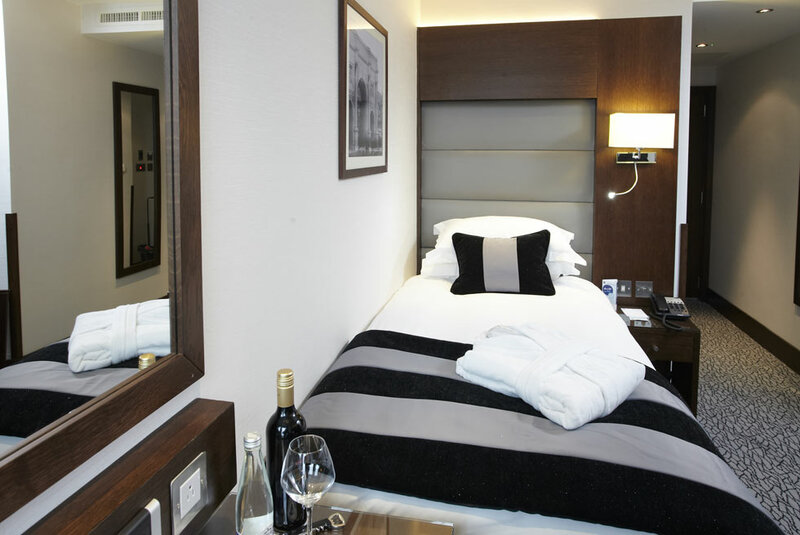 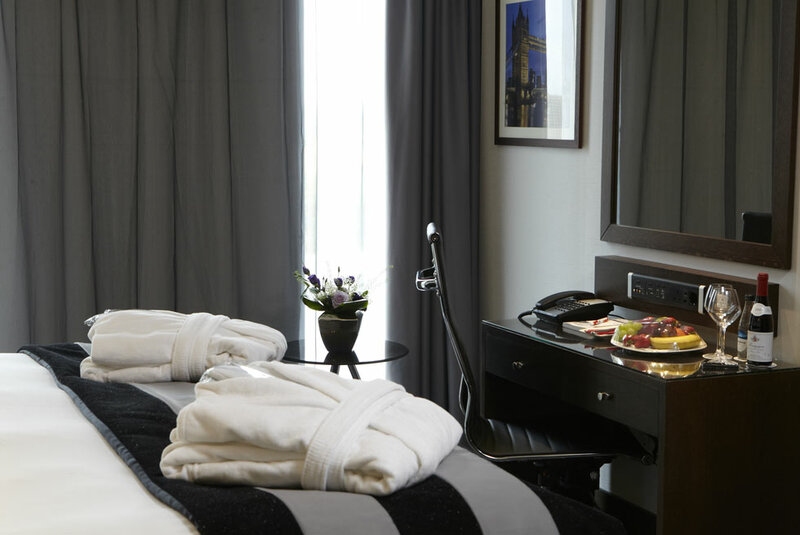 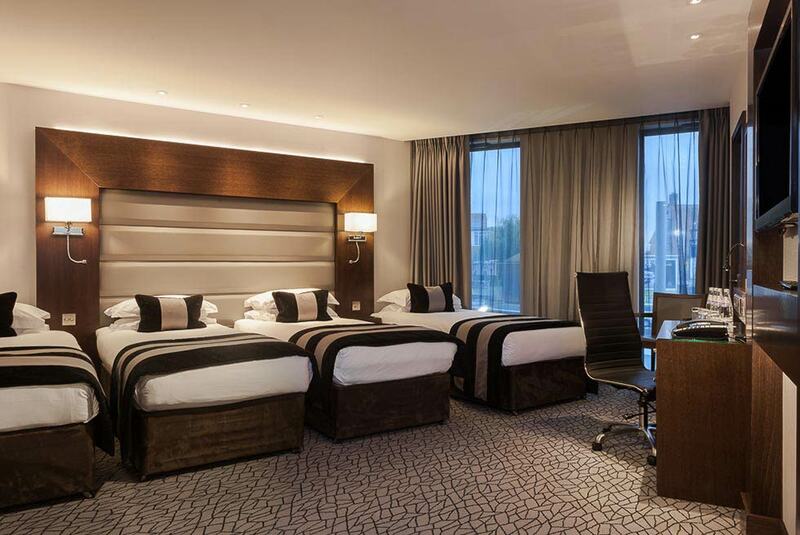 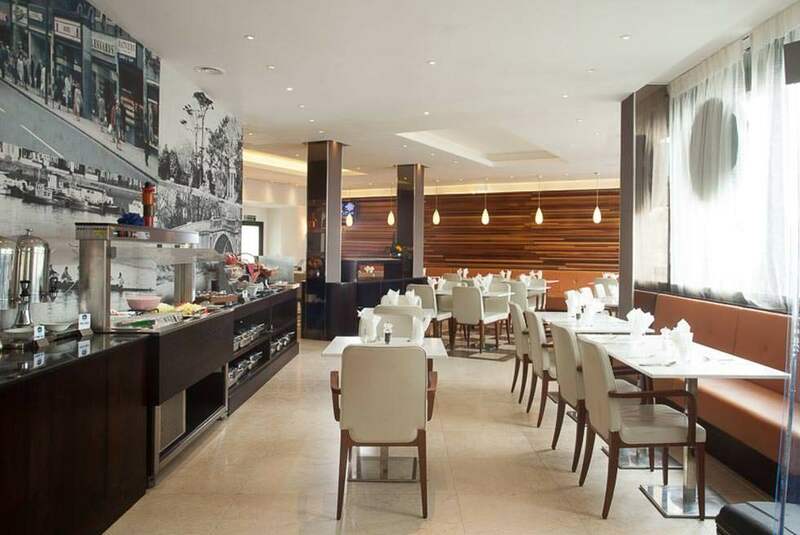 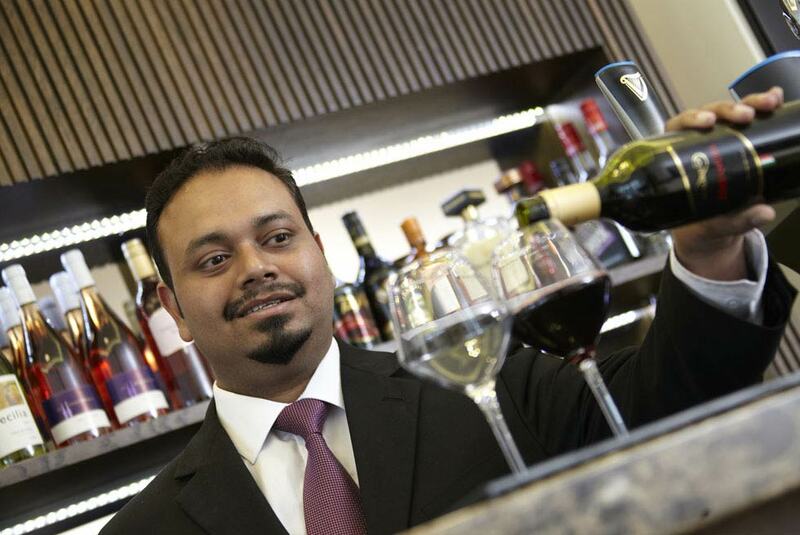 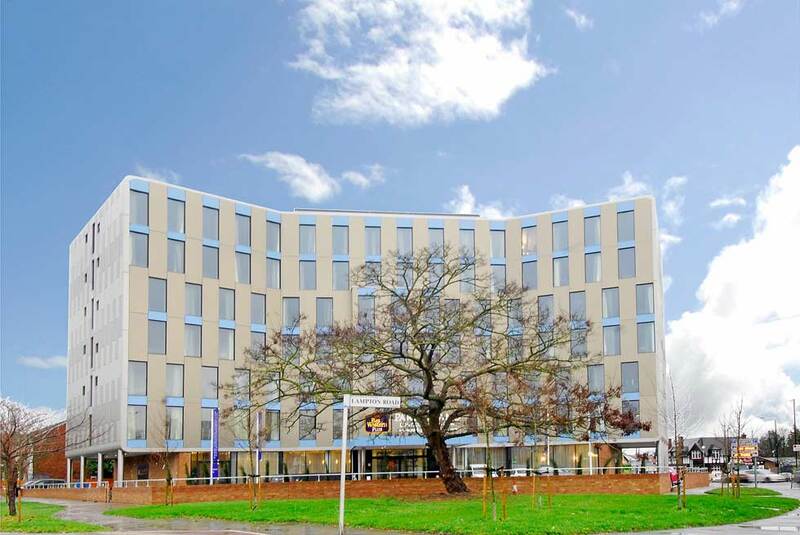 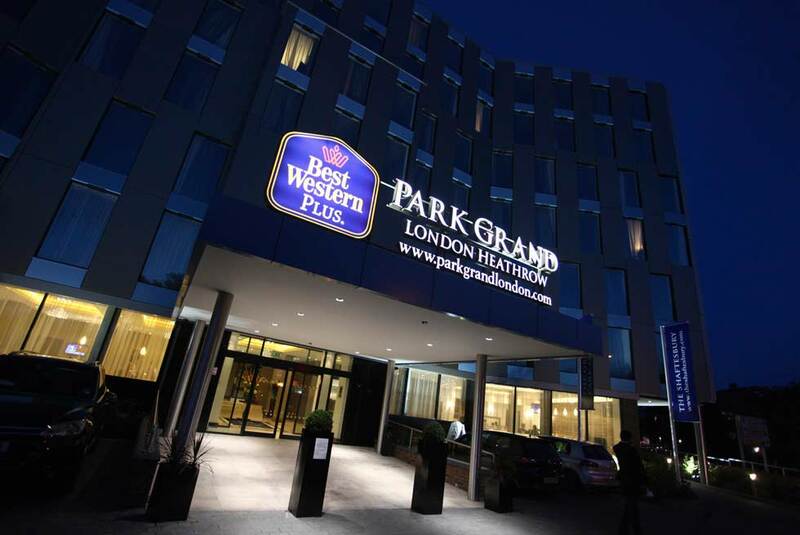 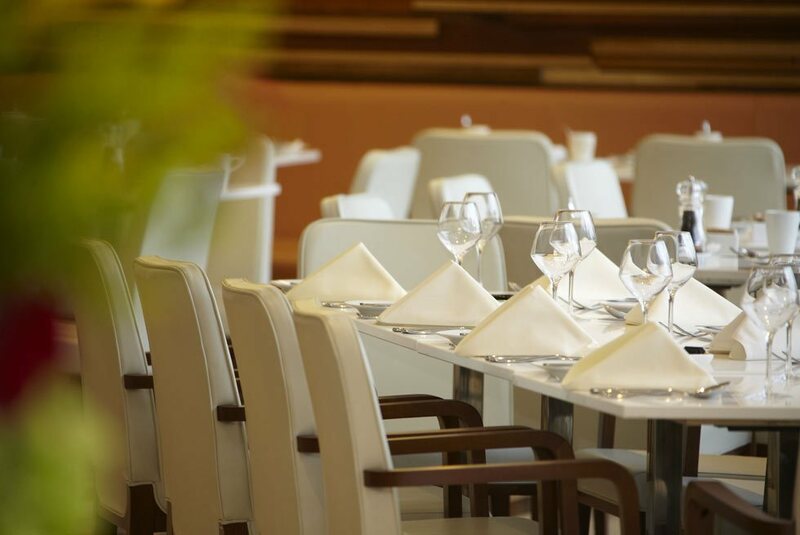 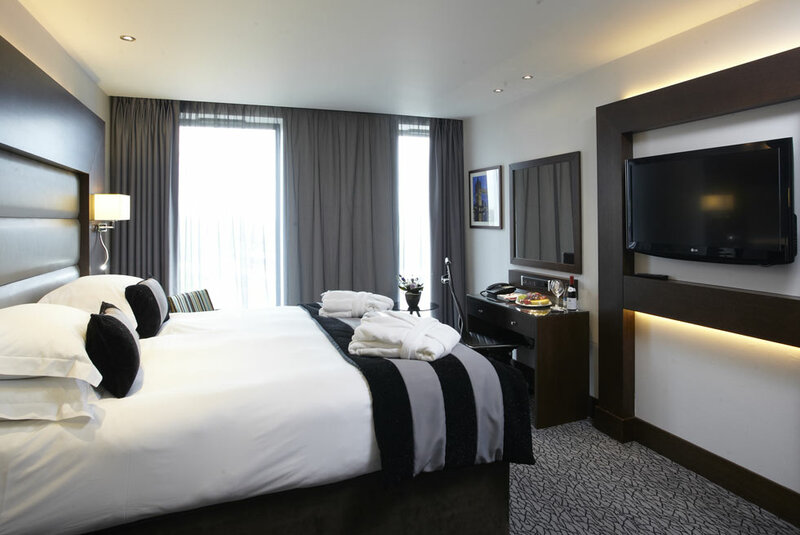 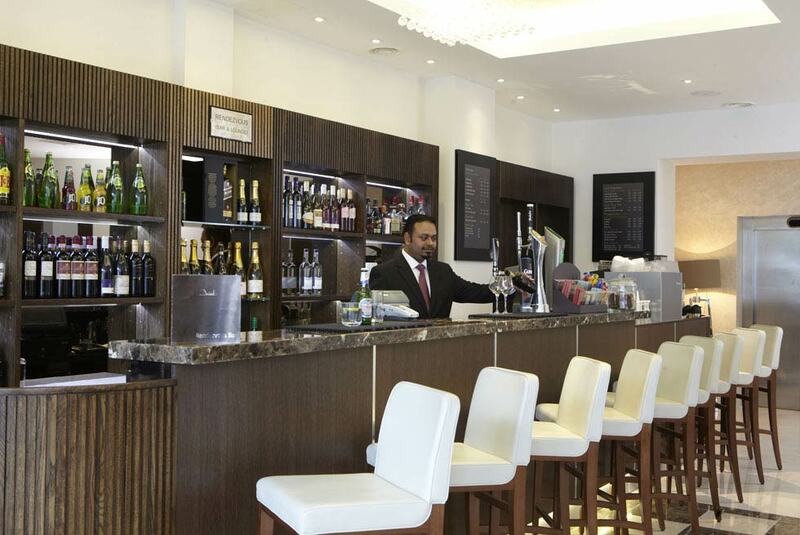 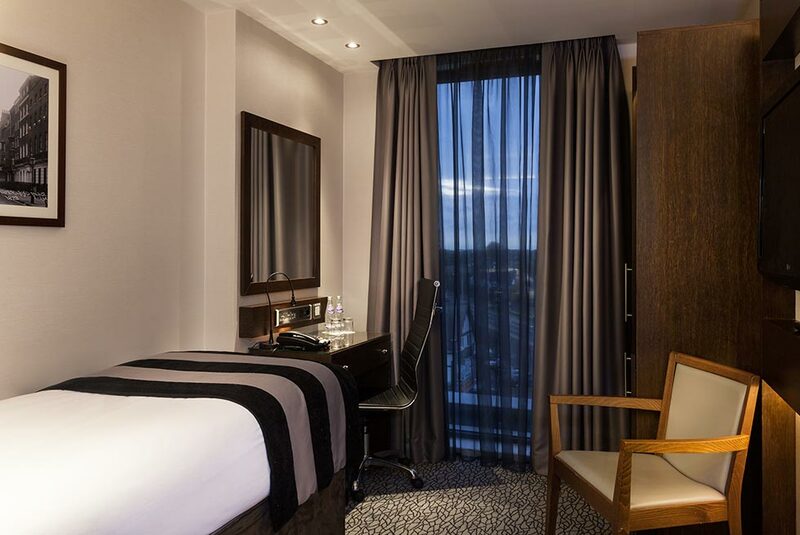 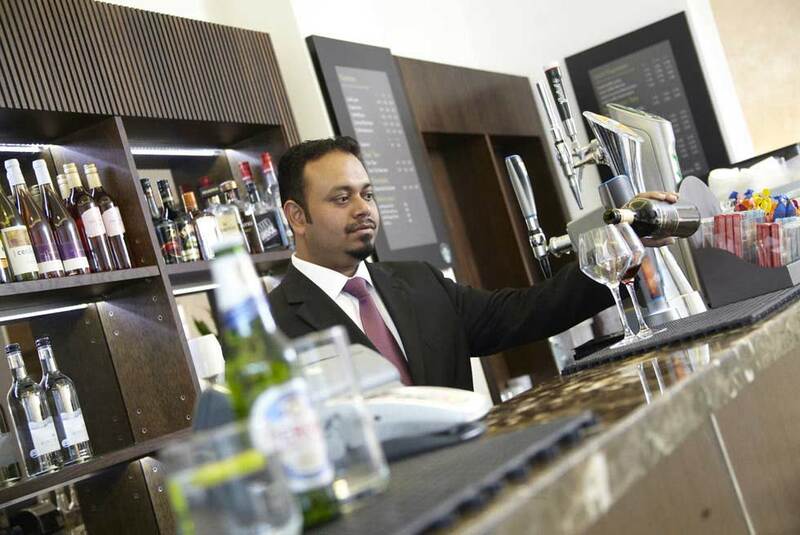 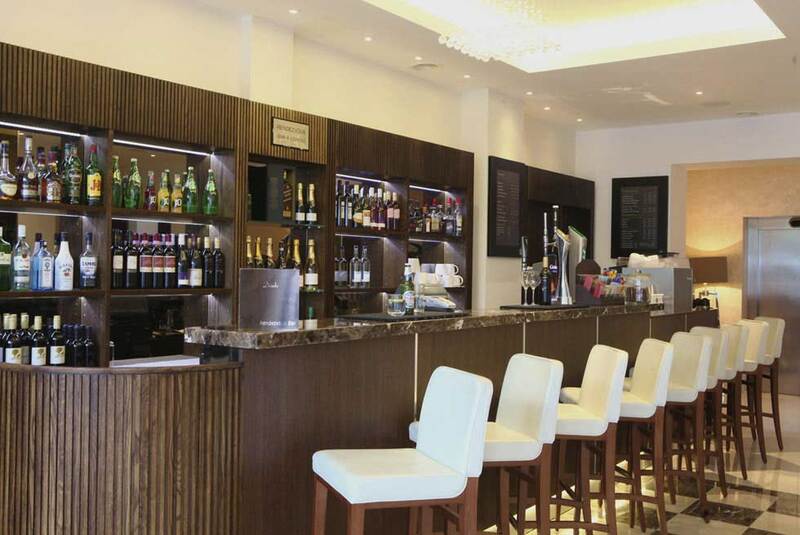 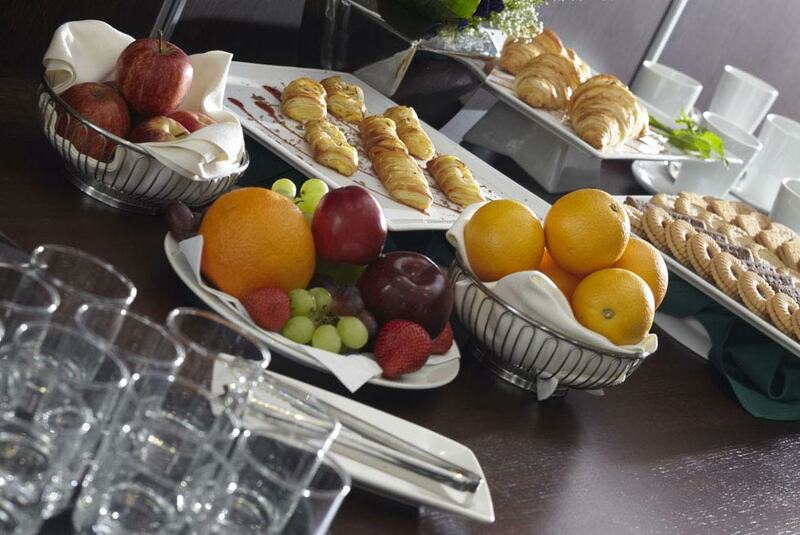 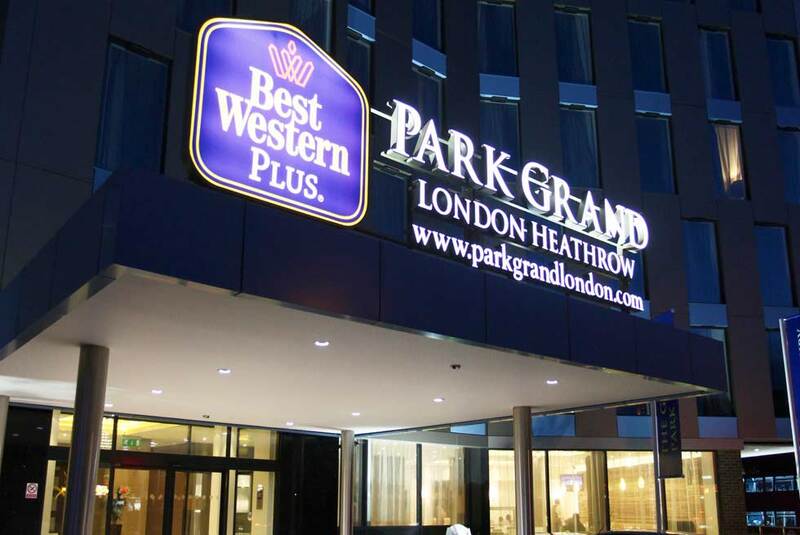 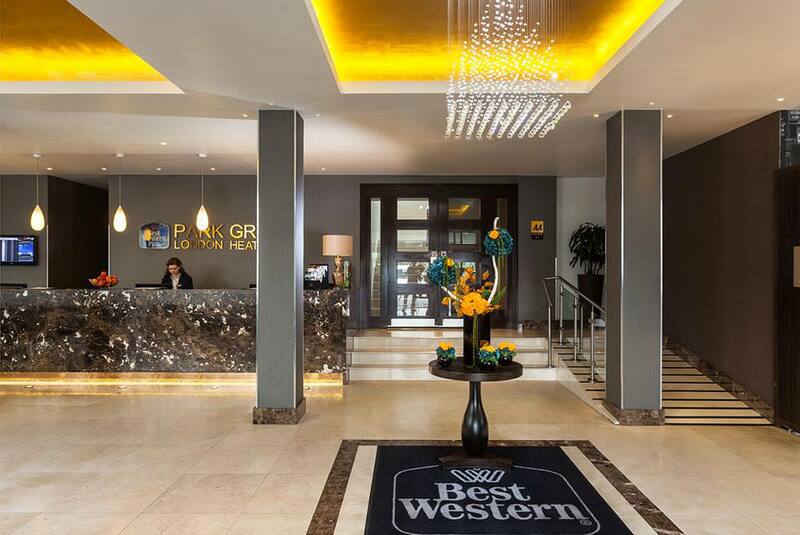 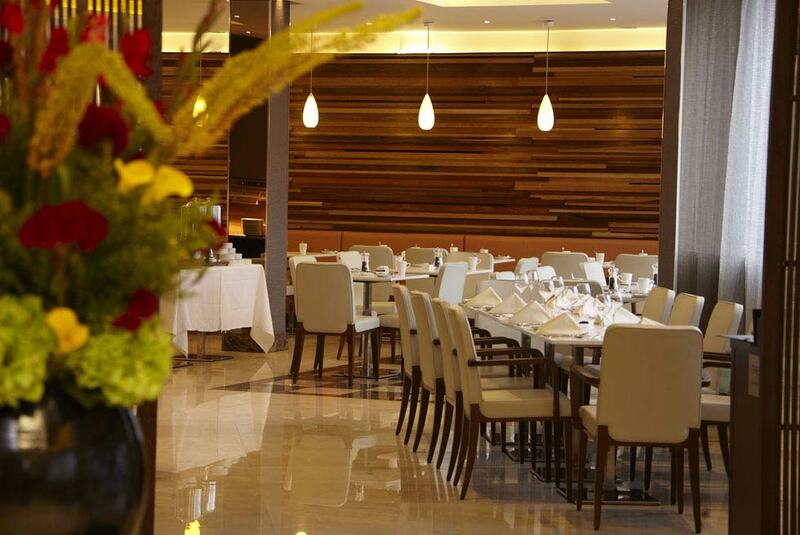 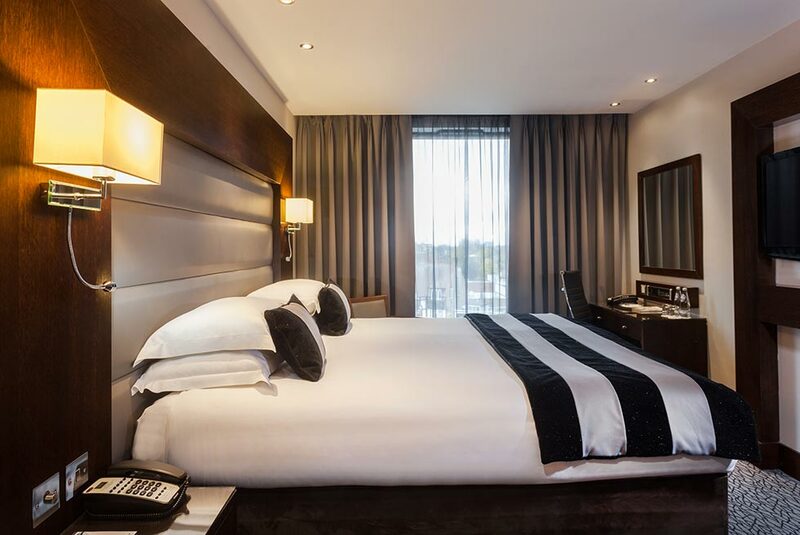 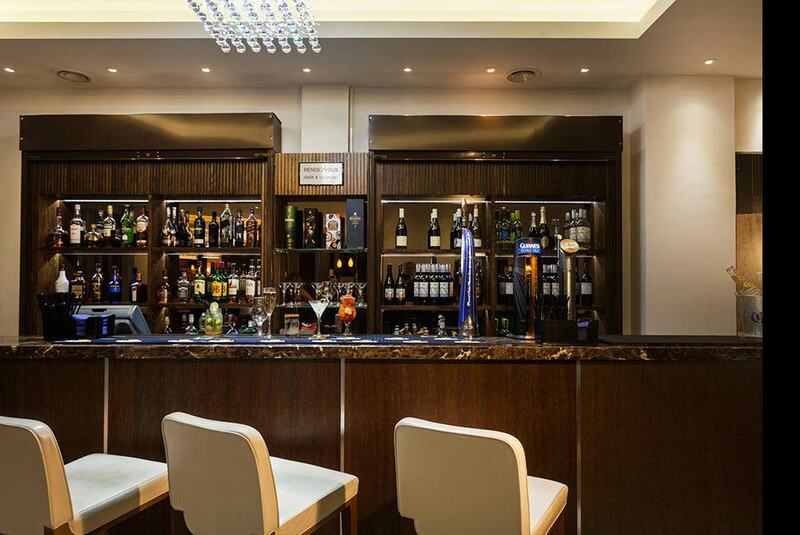 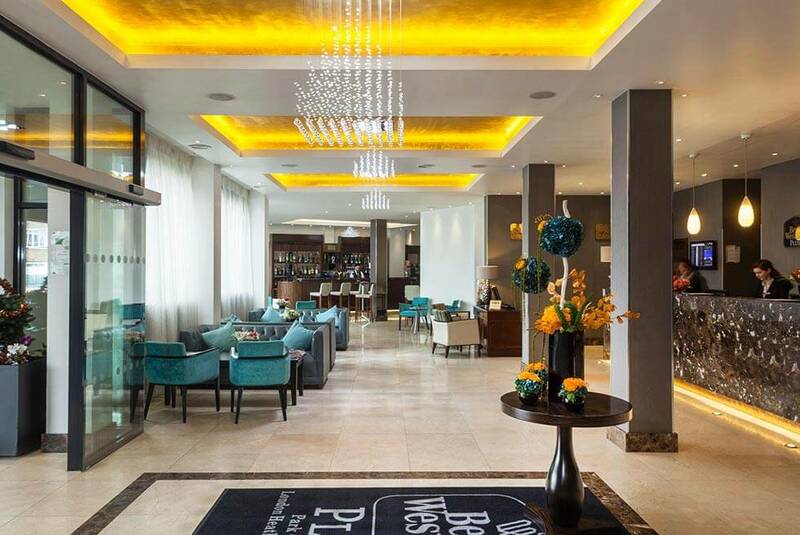 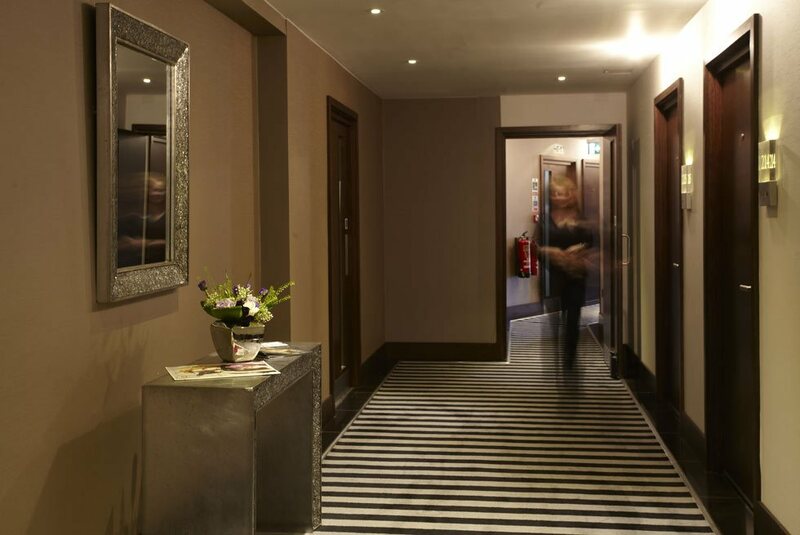 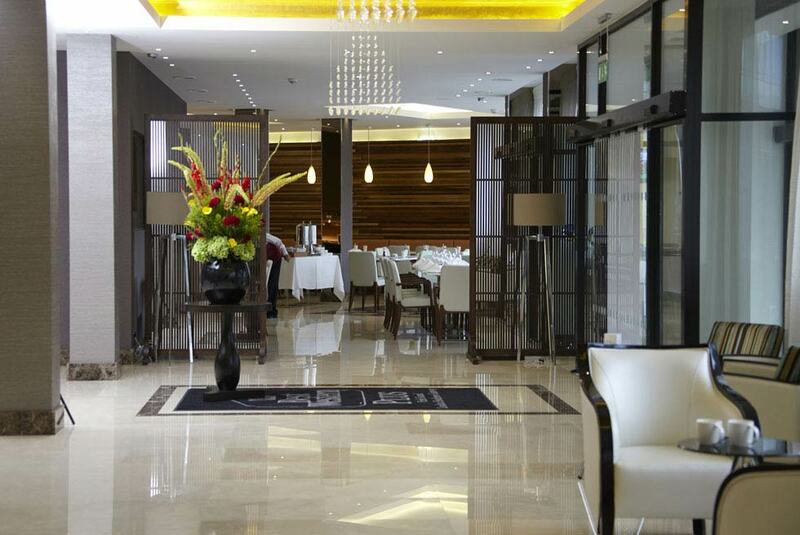 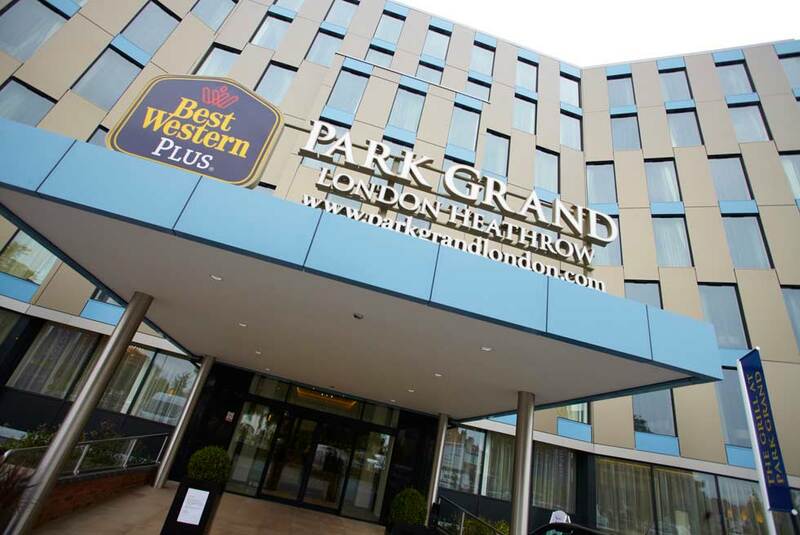 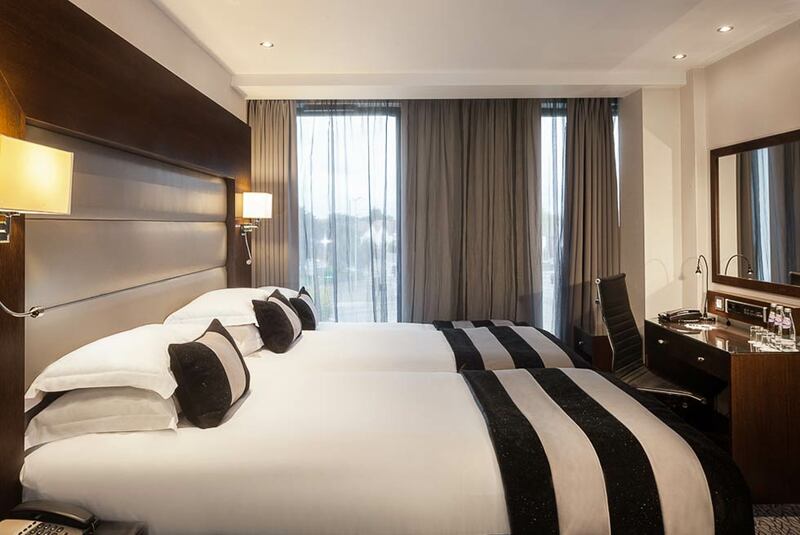 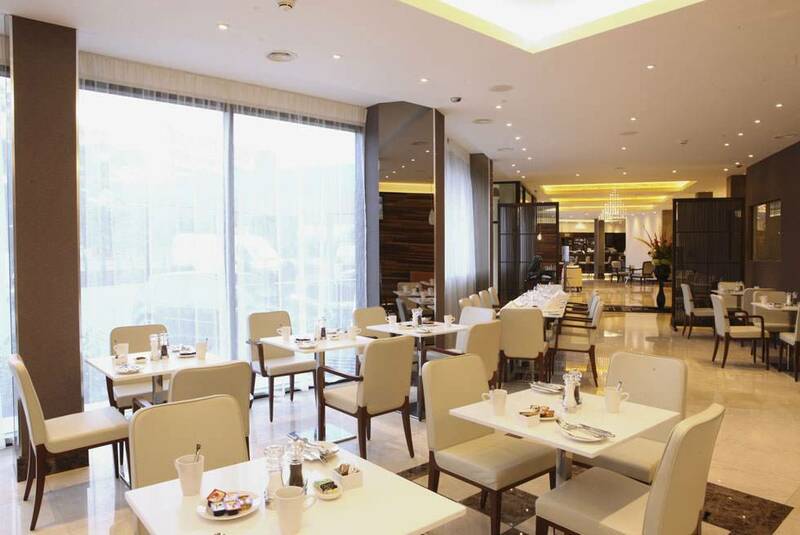 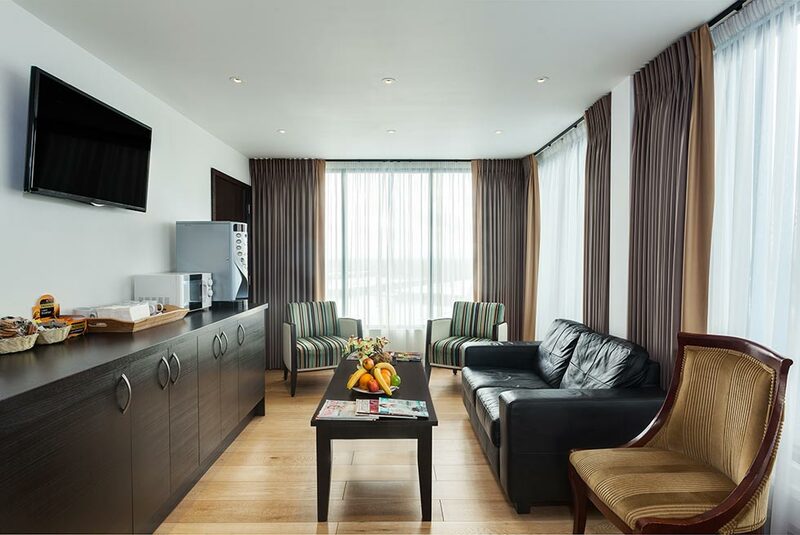 BW Plus Park Grand London Heathrow is a charming and sleek establishment. 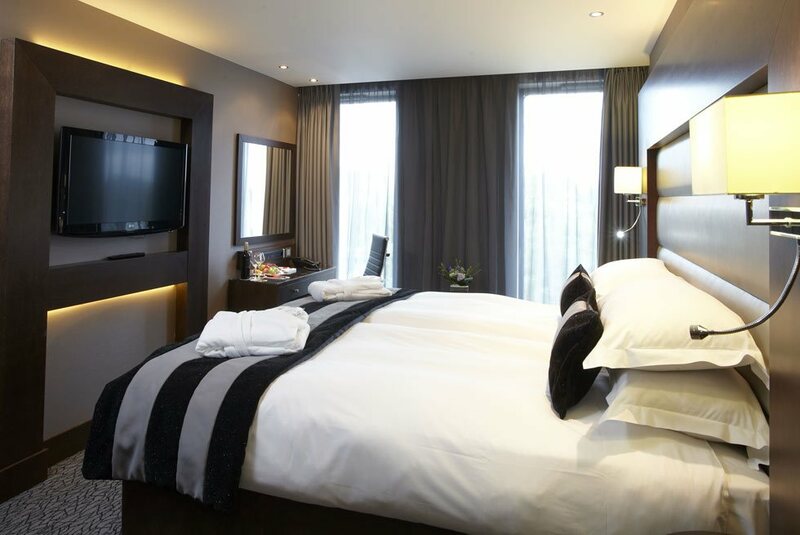 It is an ideal accommodation near Heathrow for individuals who require a restful sleep in between flights due to its close proximity to the flight terminals, or for those who simply wish to spend some nights away in contemporary and elegant surroundings. 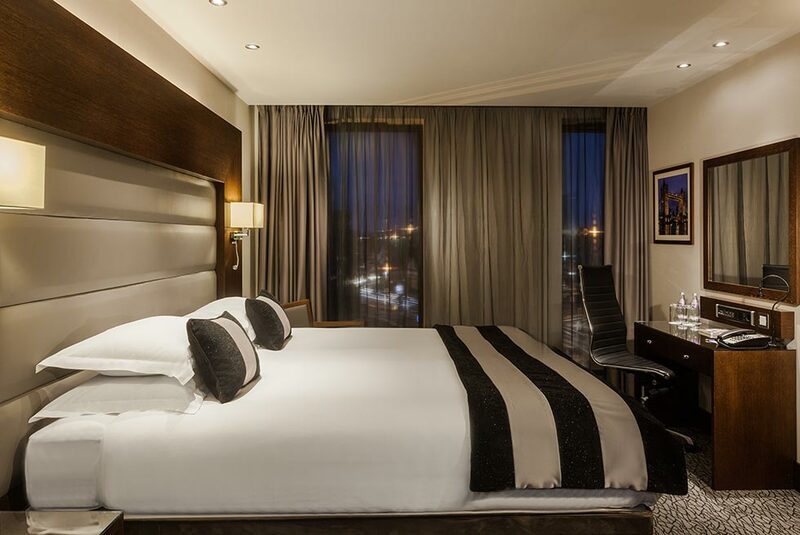 Each bedroom in this property is spacious. 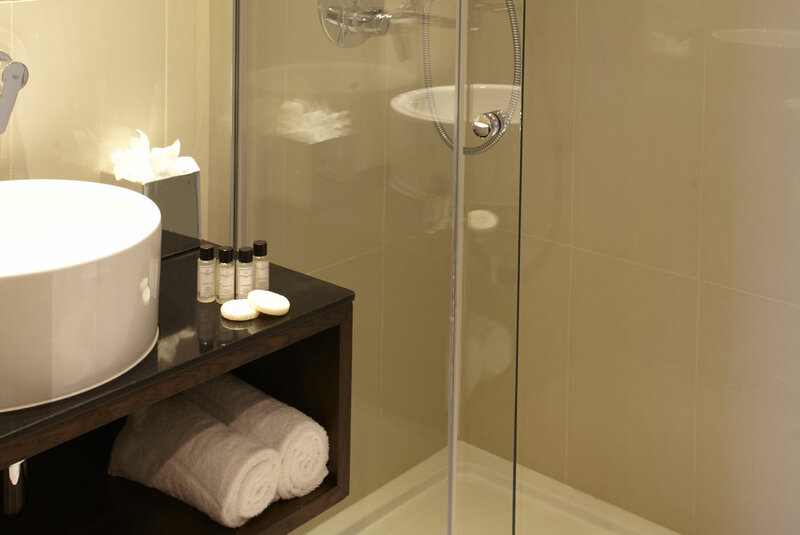 The décor has been designed to ensure a maximum level of relaxation and wellbeing. 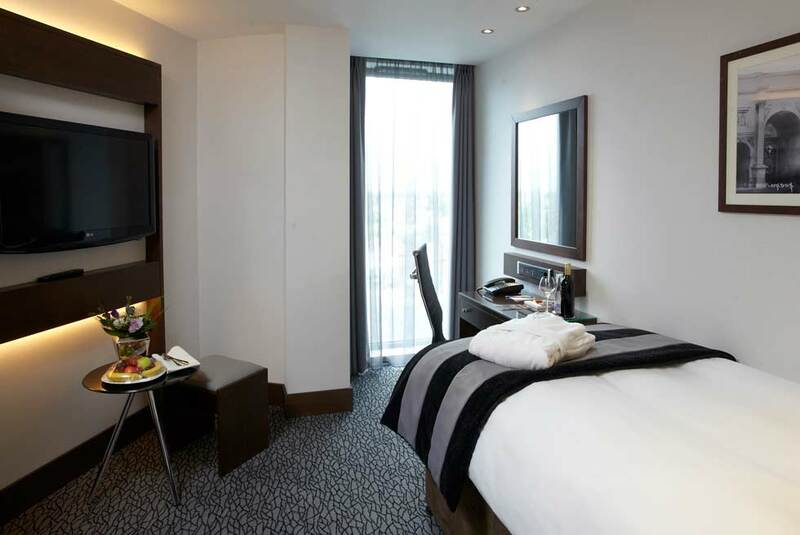 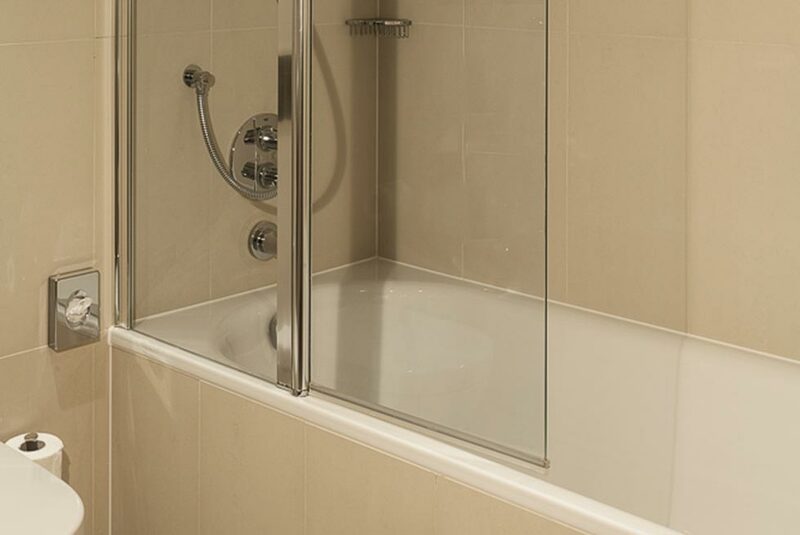 Rooms are clean, chic and calming and the standards of this Hounslow accommodation arehigh. 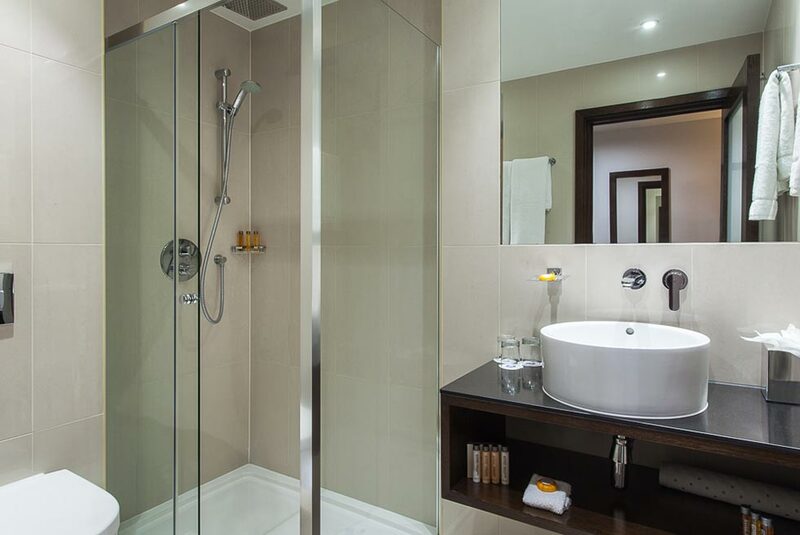 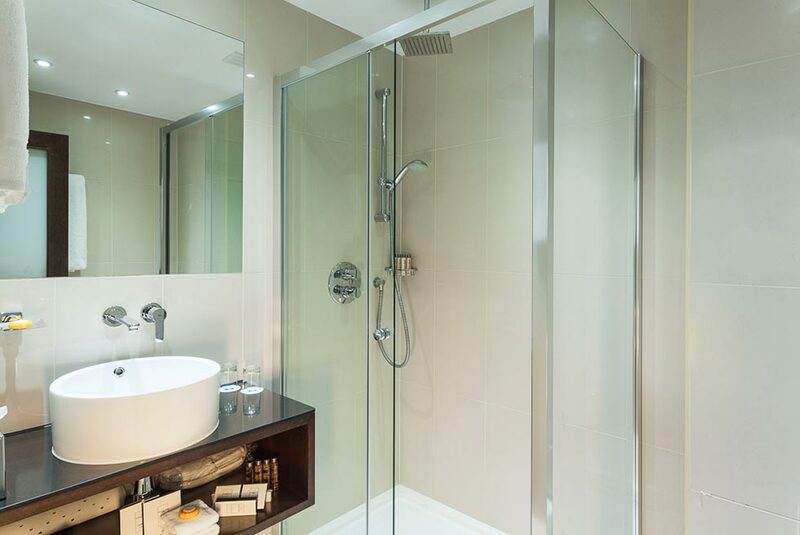 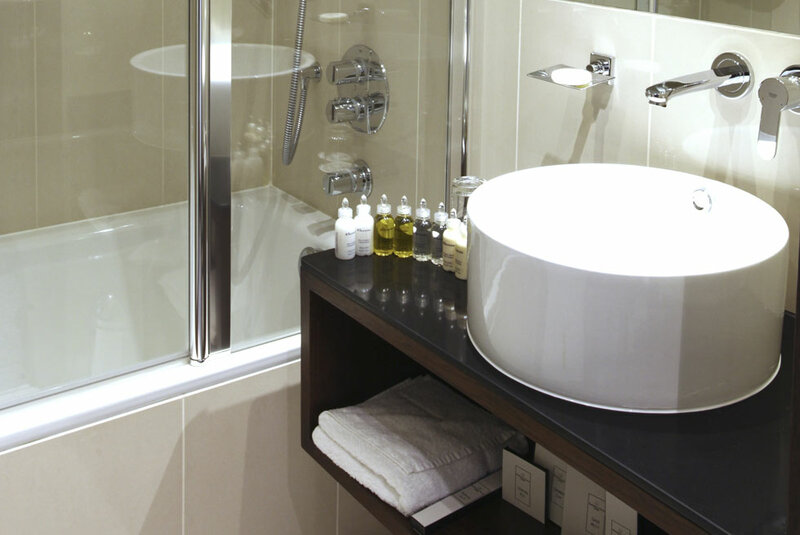 Aside from modern rain showers in all en-suites, rooms and suites are also embellished with modern luxuries including high-speed wired and wireless Internet access, telephone with voicemail, iPod docking station and Plasma TV with international satellite television channels. 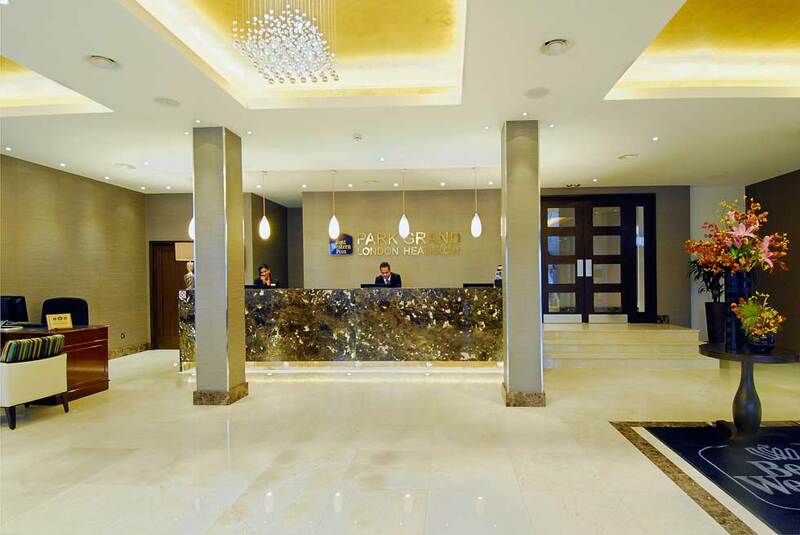 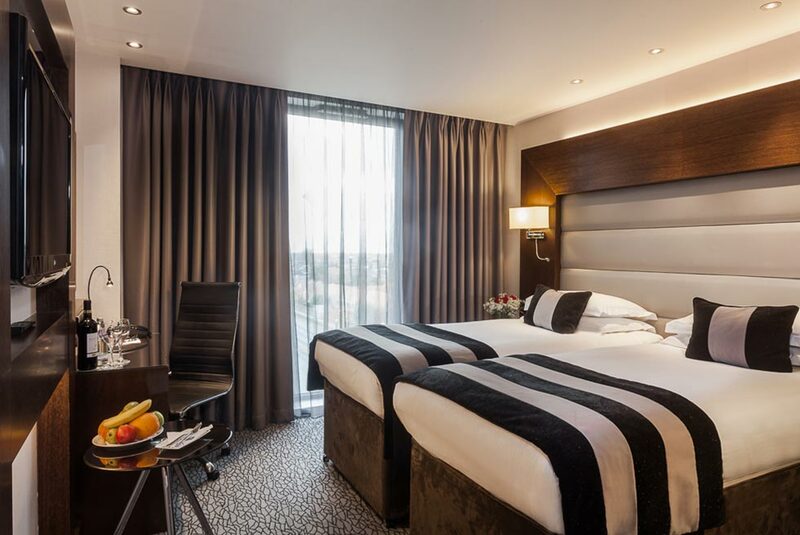 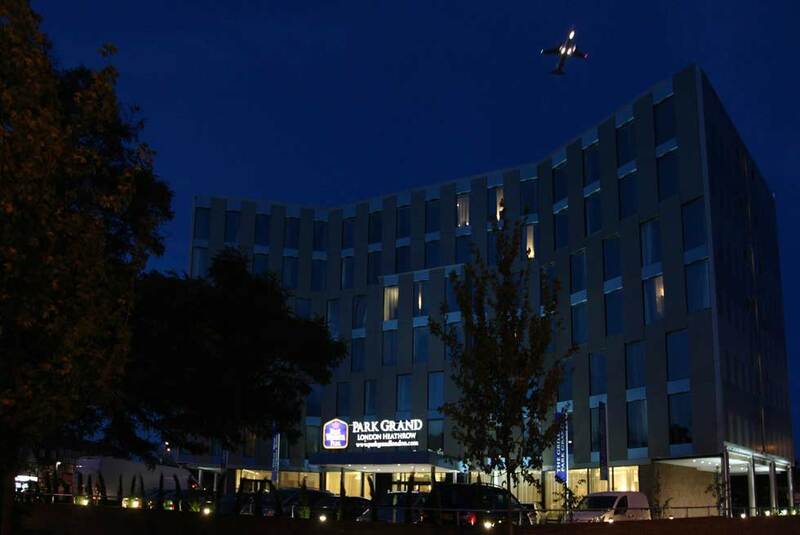 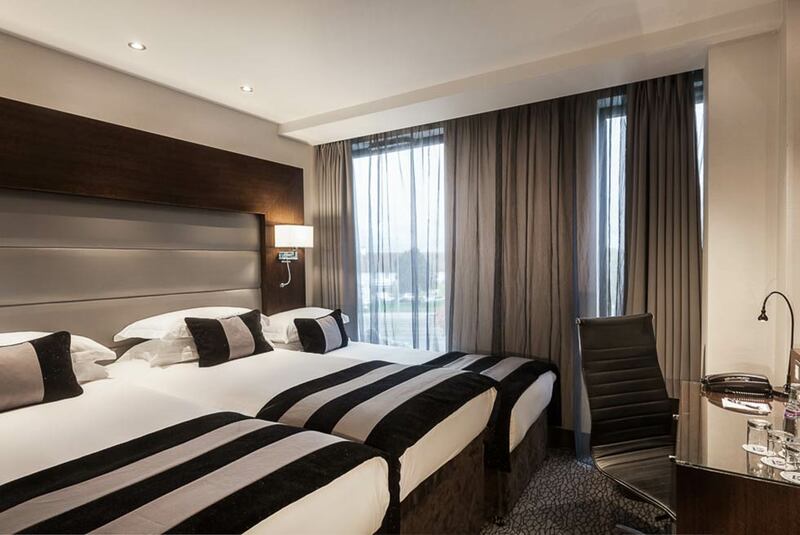 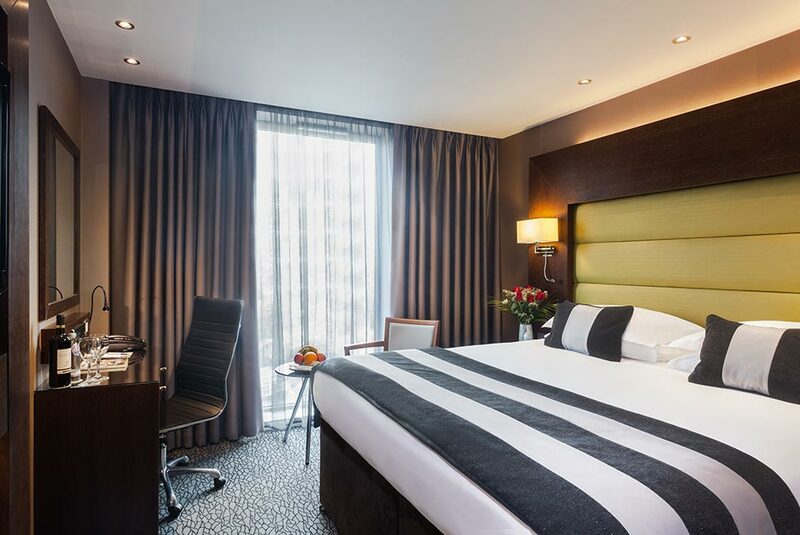 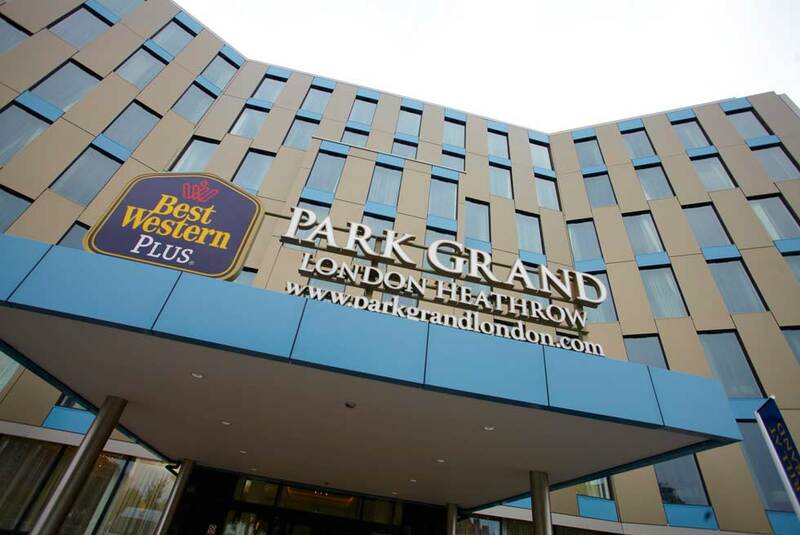 BW Plus Park Grand London Heathrow offers a wonderful stay for guests who wants a comfortable and relaxing stay away from home at a convenient location, be it for business or leisure. 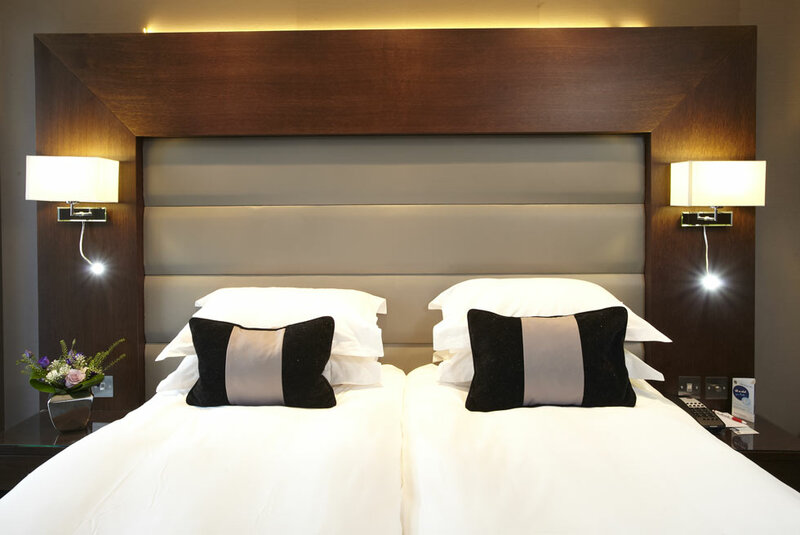 Voted for by guests, the property received top ratings for consistent excellence. 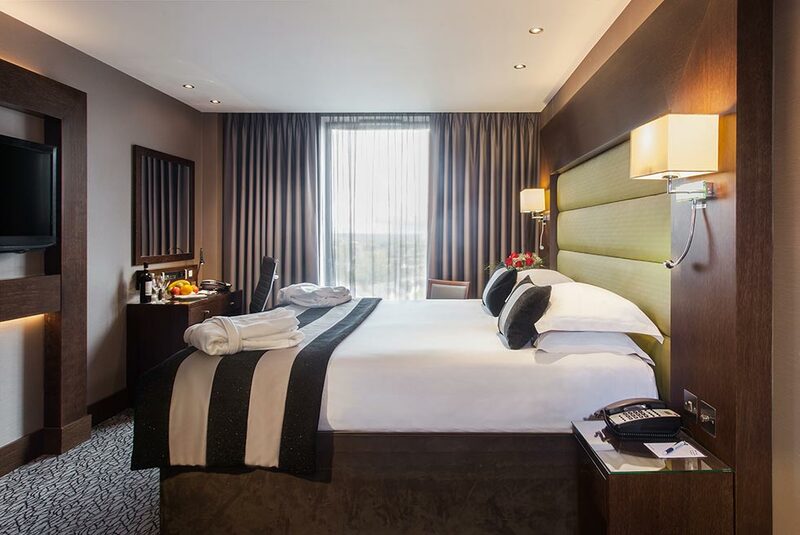 Renowned for its high level of customer service and style, the Trip Advisor award only further highlights the high standards of service that our guests experience at the property. 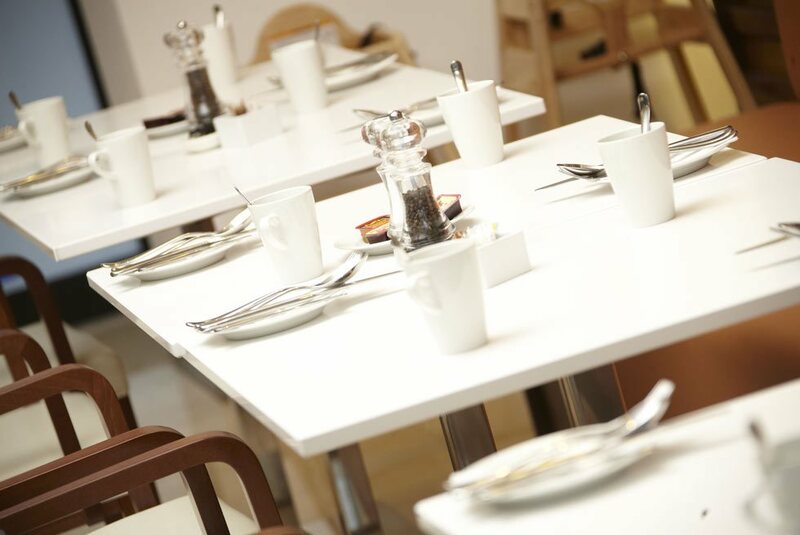 The Trip Advisor Certificate of Excellence 2016, which honours hospitality excellence, is given only to establishments that consistently achieve outstanding traveller reviews on Trip Advisor. 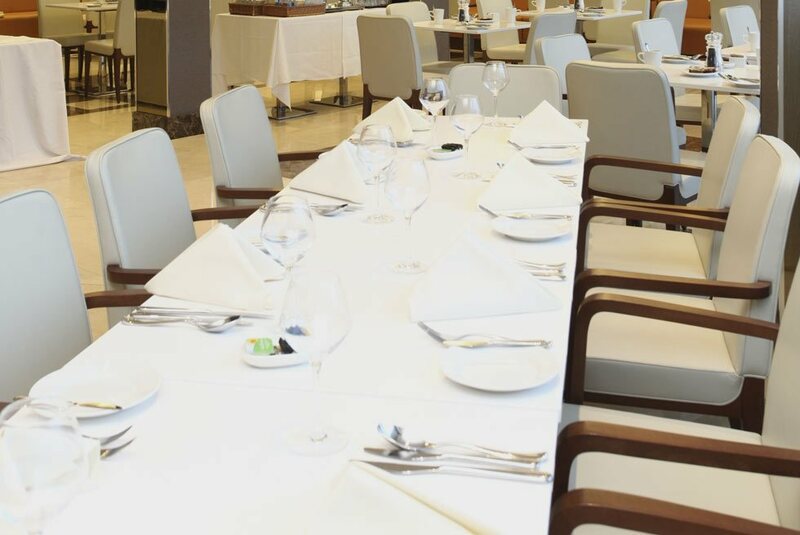 We work hard to ensure all our guests have a pleasant and memorable experience with us and winning this award is an exceptional achievement for our entire dedicated team. 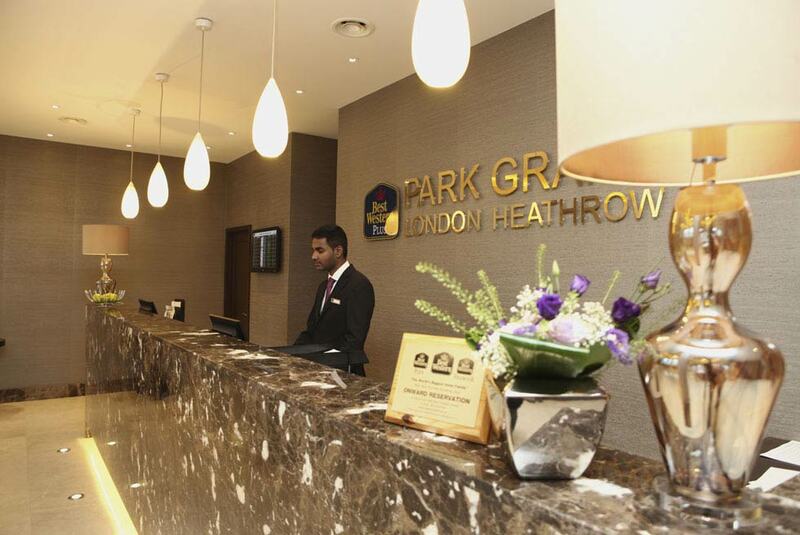 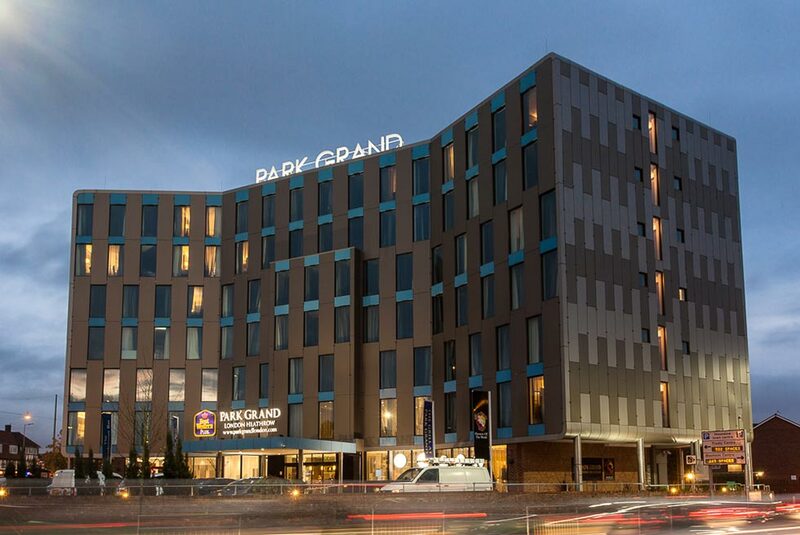 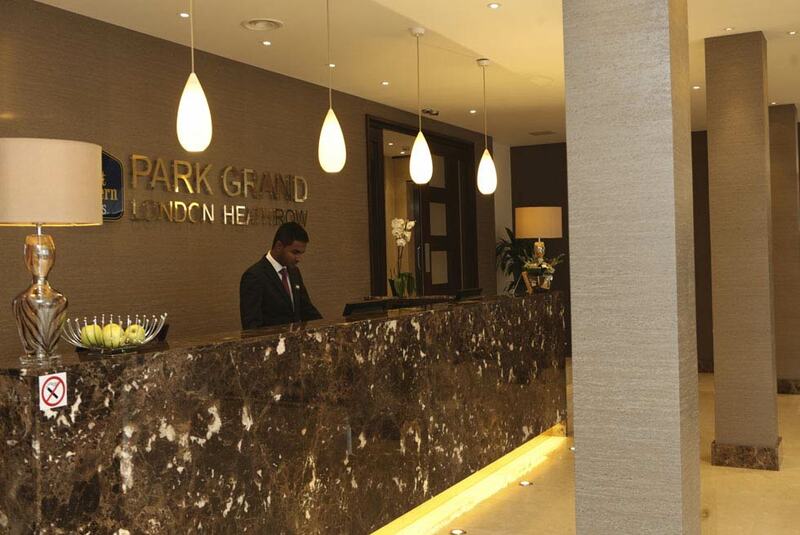 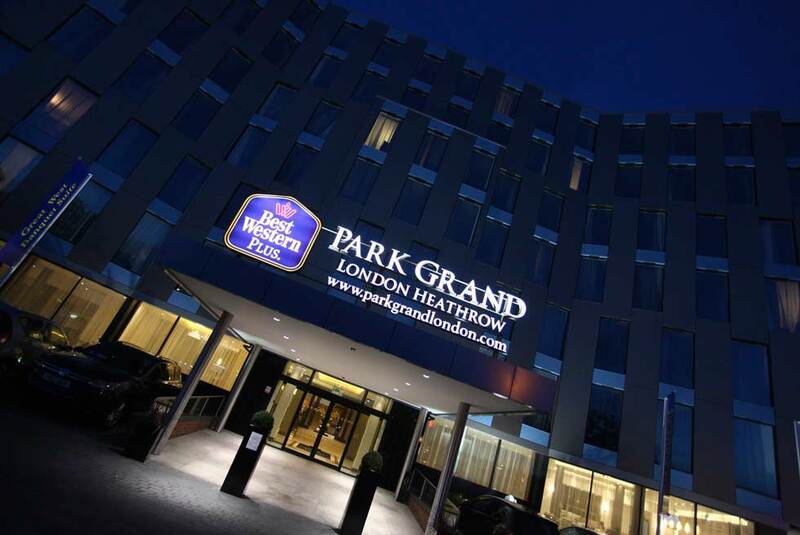 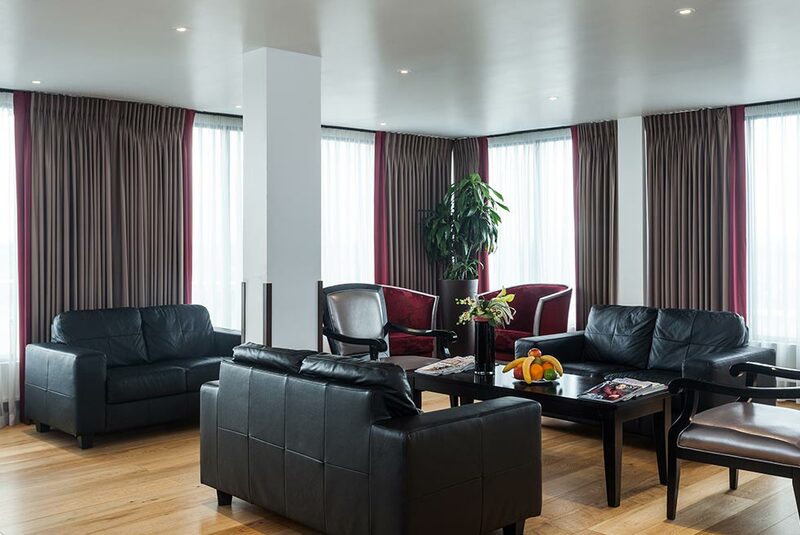 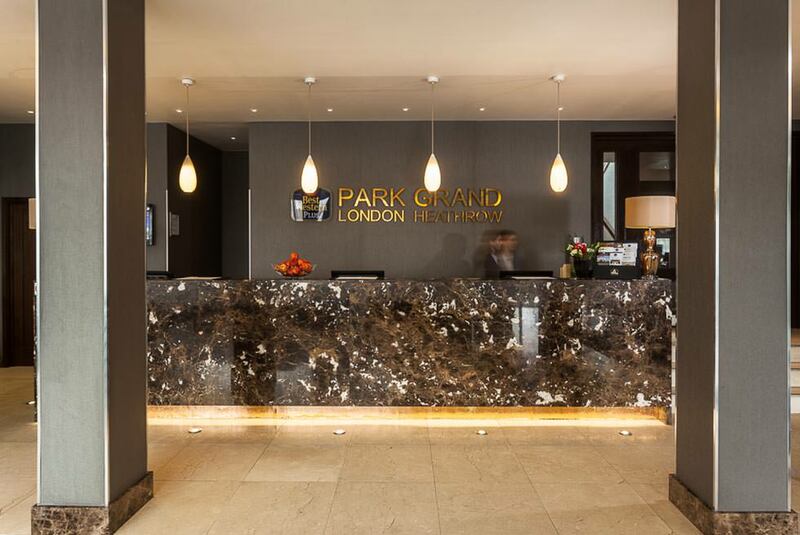 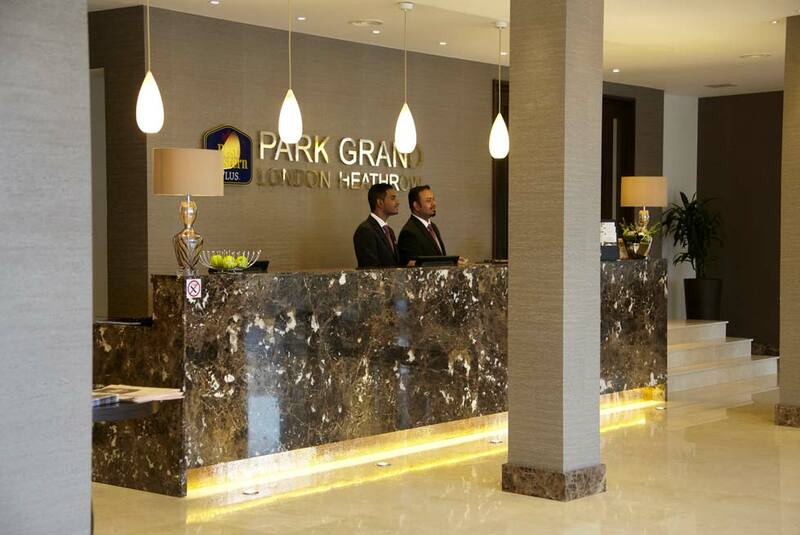 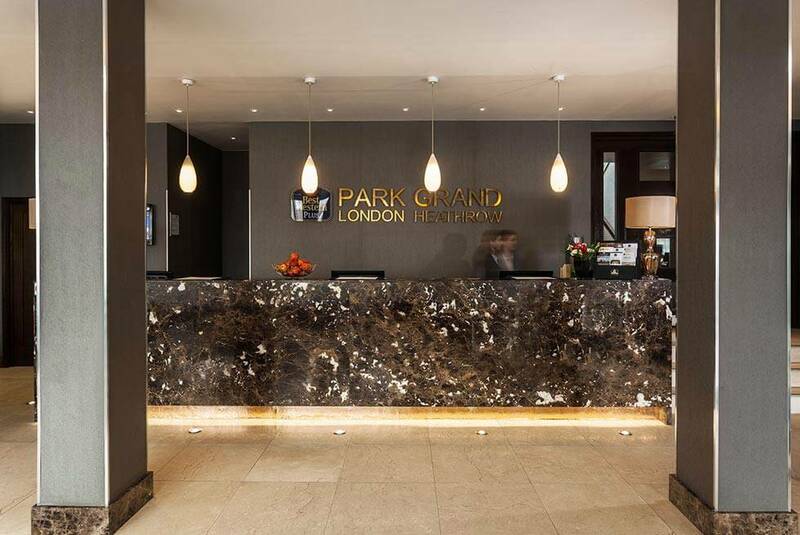 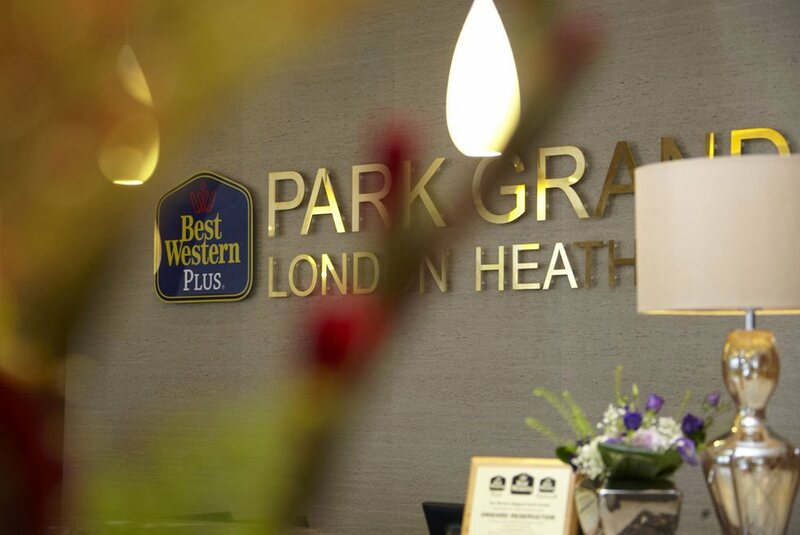 Park Grand London Heathrow would like to thank all of its guests in the past year who have posted such complimentary reviews about the property, as well as to the staff for consistently providing high standards to our guests.